Android fans got an insight into what Android M or Android 5.2/6.0 will be like. Besides learning about features and new integration possibilities, the news about Android M and its development stage immediately sparked rumors about how the final OS will be introduced. There’s no doubt that the Nexus 5 2015, as it is being called in the rumors will be the flagship device to show off Android M.
Indeed, there’s whispers of a neat new duo (or possibly trio) in the form of the upcoming Nexus 5 2015 and Android M.
Although there are still a few months to go until Google reveals the latest and greatest in terms of hardware, possibly in conjunction with LG and Huawei, speculation about the whole affair has only been increasing. 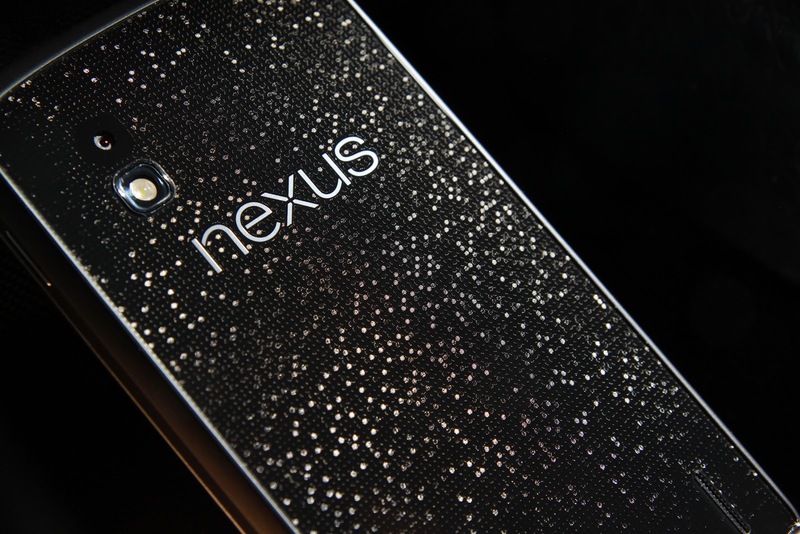 However, Sources did confirm that at least the joint launch of the new Nexus and Android M is a sure thing. But whether the new Nexus will actually be the Nexus 5 2015, with inspiration from the more popular Nexus of them all, is still a bit of a mystery. Anyone’s guess actually. Aside from Nexus 5 2015 and Android M pairing up, there are rumors about the line-up, too. Apparently, most people expect to see LG making the Nexus 5 2015 and Huawei making the new Nexus tablet. Huawei has been slowly drilling into the American market recently, and if these rumors are true, they might have just found a sure fire way in. Although specs and designs are definitely not announced or even leaked, most of us do have realistic expectations of the new devices. Apparently, the Nexus 5 2015 will focus on meeting user demands more than doing improvements to lesser requested things. As such, we’ve heard from some developers that the Nexus 5 2015 will not be appealing nor impressive visually, but it will be a powerhouse specifically directed at power users. Even if the Nexus 6 is an overall awesome device, the big screen was a risk that Google should have postponed to a later date, as the international audience was and maybe still not ready for a 6 inch daily driver. Apparently, the Mountain View giant has learned its lesson and is focusing more on the inside of the phone rather than on the presentation. That being said, the screen size will still increase to the most popular 5.3 inch size, according to our insiders. The resolution will stay at FHD 1080*2560, but there’s a strong possibility of a QHD panel as well. I would vote FHD if Google and LG go for the 5.3 inch format. The Nexus 5 2015 will most likely come with the Snapdragon 810, stock Android M of course, 3 GB RAM, 64 and 128 GB internal storage, wireless charging, fast charging, USB Type C, an well-improved 16 MP camera with optical image stabilization on the rear and a 5 MP selfie camera with a wide-angle lens on the front. There will also be a fingerprint sensor on the rear of the device, for easy access. One particular individual, close to the engineering team at Google, said that the Nexus 5 2015 will have one major design improvement, in the form of a durable body that will be covered by some sort of resistant carbon fiber. That sounds a bit weird, but designing more durable phones would be a good idea. 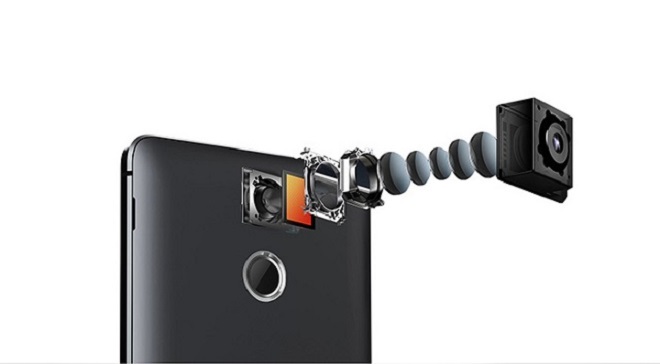 The only thing we don’t know much about is whether the Nexus 5 2015 battery will be user removable. That’s one thing people are beginning to love and hating its absence. A removable battery is not only beneficial for when there’s no power source around except a spare battery, but it’s a well-known thing that batteries wear out and die after a year or two. For the people who intend to buy Nexus 5 2015, and keep it as a daily driver for a year and then make it a secondary driver for another 2 years, having a removable battery is crucial. Consumerism in our society does indicate that your smartphone should be refreshed yearly, but thankfully, many of us know that is not necessary. Software updates are a good way to keep a smartphone future-proof, but so are removable batteries and durable bodies. Whether the Nexus 5 2015 will be suitable for this long-term relationship is once again, anyone’s guess. We sure hope it will be. How about you?